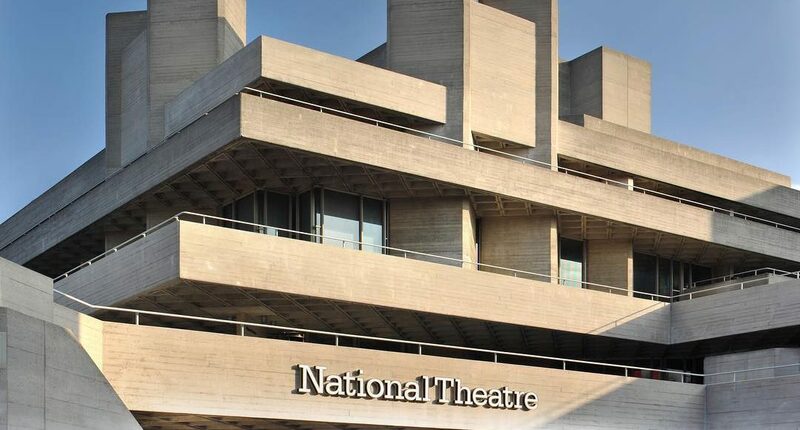 See the magic of the theatre unfold from the National Theatre’s Sherling Backstage Walkway. 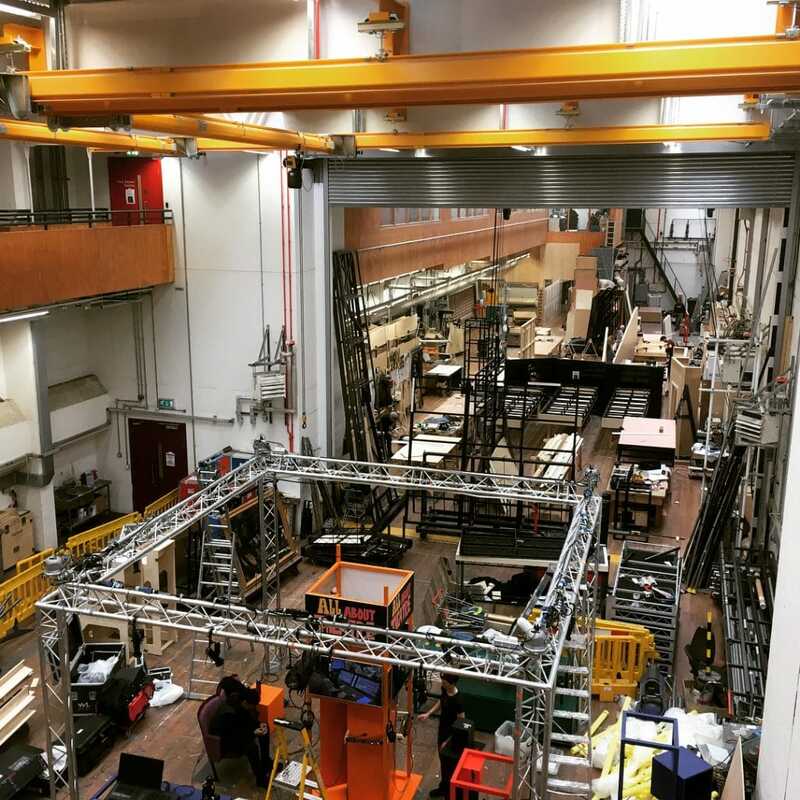 It’s not often you get to head behind the scenes at one of London’s top theatres. It’s even rarer when you get to do it for free. But happily enough, this is the deal you’ll get when you head to the Sherling Backstage Walkway of the National Theatre. From a vantage point high in the sky, you’ll be able to peer down on the National’s backstage area. 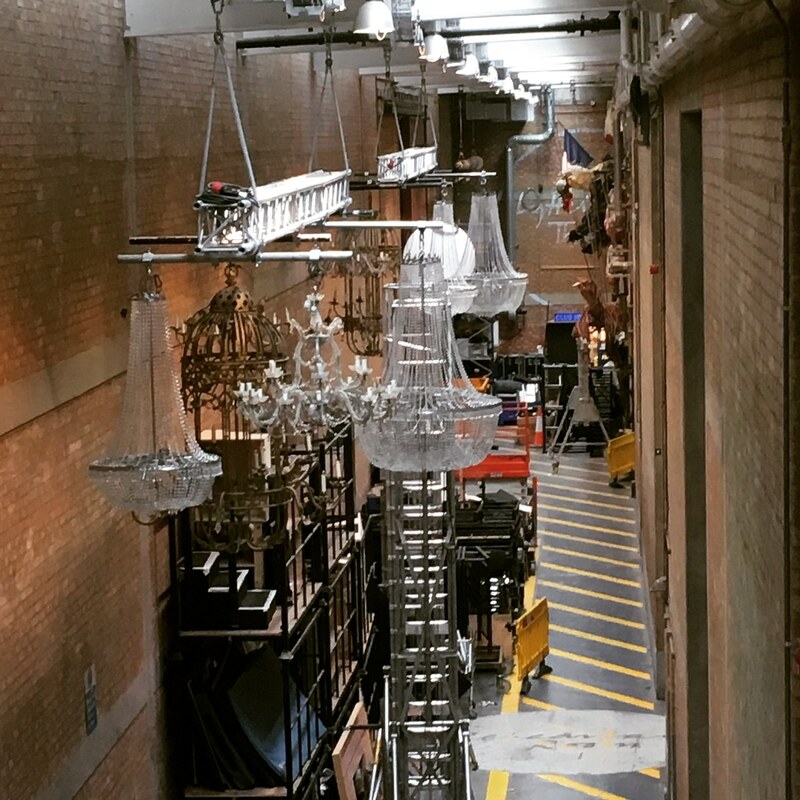 The Sherling Backstage Walkway is the perfect spot to witness pretty much everything which goes into making a London theatre production. Your tour starts on Drum Road, which is basically the National Theatre’s Room of Requirement. 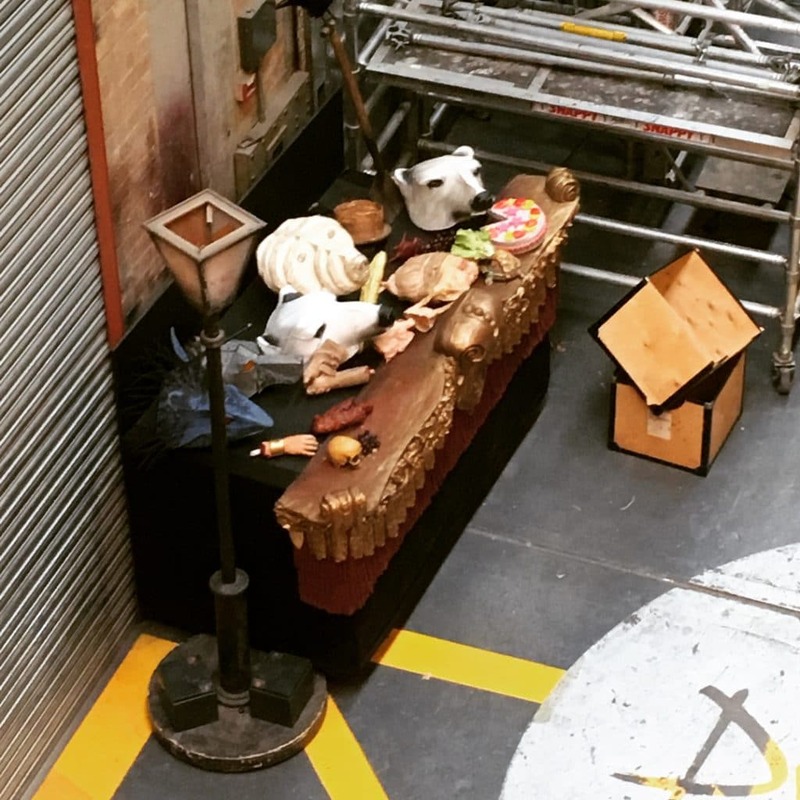 Every prop from productions on hiatus gets stored here, which means you’ll see everything from chandeliers, to severed hands, to polar bear heads. The cavernous warehouse next door houses the set design operation, so expect lots of sawing, chopping, and drilling as the National’s sets go from blueprints into existence. 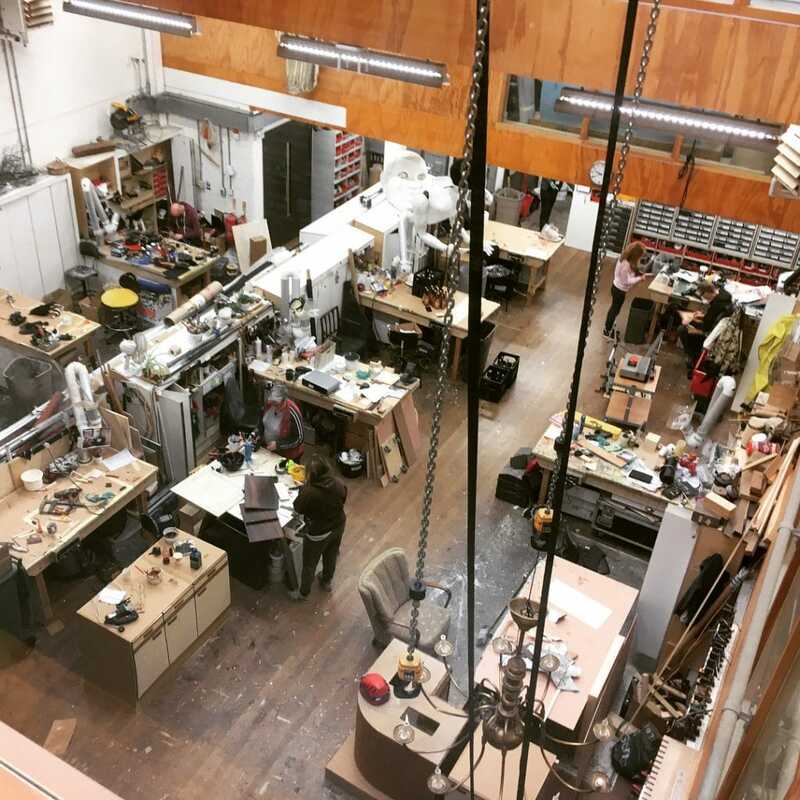 Meanwhile, the costume and prop design room is a treasure trove of the weird and wonderful, where artists create everything from jewellery to papier-mâché heads. The final stop on the Sherling Backstage Walkway is the scene painting room. 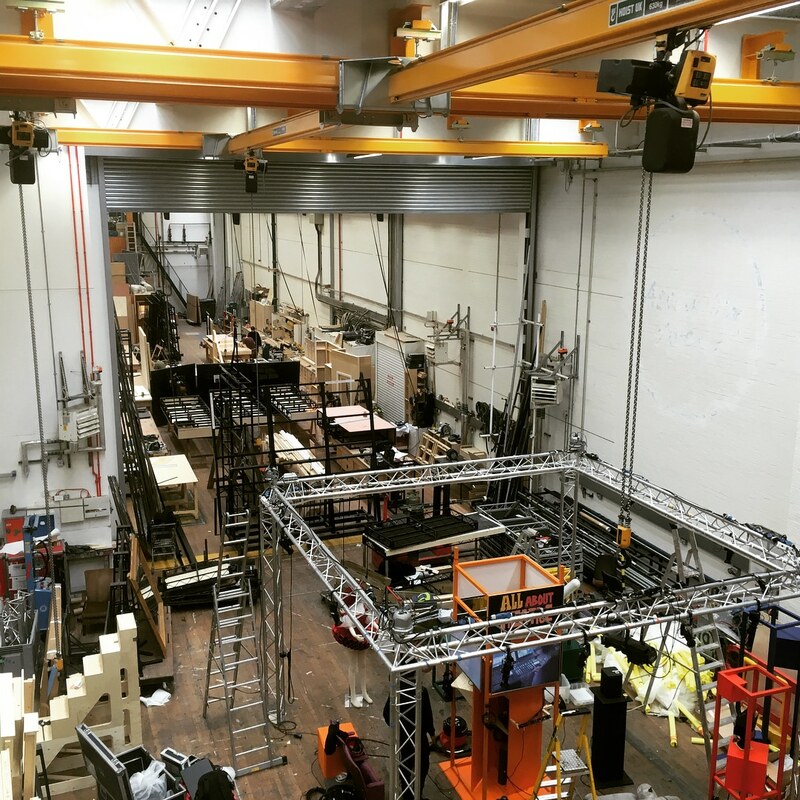 Less chaotic than the other areas, this is where the sets begin to take their final form. Whether it’s an imposing castle, a dimly-lit office, or an enchanted forest, the scene painting team will take a few sheets of plywood and, through the magic of paint, transform it into a frighteningly realistic set. Location: National Theatre, Upper Ground, South Bank, SE1 9PX. Nearest station is Waterloo. See it on Google maps. Opening hours: 9:30am-7:30pm, Monday to Saturday. The walkway is closed on Sundays. Entry: free, fabulously free! Access to the Sherling Backstage Walkway is via the Dorfman Theatre Foyer – take the lift or stairs up to level 2. More information: from the National Theatre website.
? Ooh La La, A French Eatery With A Cheese Trolley!